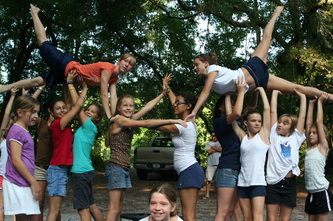 Camp Dovewood has been helping Christian girls ages 7-14 grow as children of God for over 35 years. With an emphasis on both physical and spiritual growth, Camp Dovewood is a wonderful way for girls to experience the joys of Florida Summer Camp in an environment that mirrors their Christian faith. 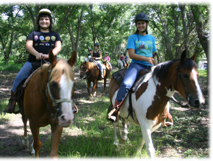 We offer horseback riding as well as Florida trail rides – Camp Dovewood is Florida’s premiere Christian summer camp for girls. Camp Dovewood believes in starting each day with God. The girls attend Chapel before breakfast and the day’s exciting activities. It is a wonderful daily celebration of Christian faith! 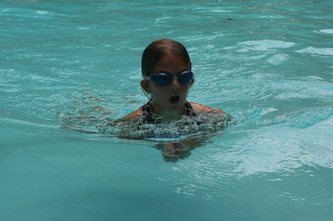 Each day the campers participate in seven activities they have chosen from a list of twenty-four. Horseback Riding, ballet, drama, photography, archery, swimming, Bible – there are activities that will help every girl grow her skills and her faith! We want every parent to feel comfortable leaving his or her daughter in our care. Contact us today for more information about our activities and beliefs. 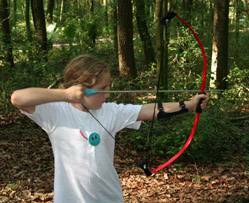 What is a day at Camp Dovewood like? 7:00 AM Rise and Shine: Girls get their cabins ready for the day.